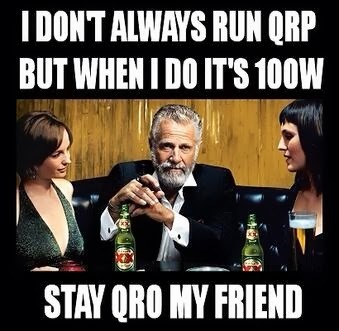 Brick O'Lore: Stay QRO My Friend! Bio: All Things Radio (amateur radio & broadcast), Global News, Politics, History and Geography. Seeker of truth. ¡Liberty-Libertad-Liberté-Liberdade!